A small agriculture village Batizovce has name from a count Botyze. 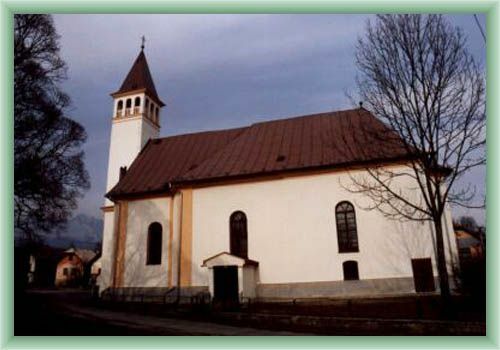 You can find it in Poprad district about 2 km north-eastward from Svit. Ancient inhabitans mainly worked in fields or at colliery. The turning point was 1934 when new factoris has been built. Today´s visitors can see a Roman Catholic church built in Romanesque style from 13rd century, which has been lately reconstructed in Gothic style or an evangelical church in which late Romanesque frescos have been found and which has probably the eldest bell in Spis.